Have you ever been that tired that it feels like you´re walking around like one of the zombies from The Walking Dead, snap at someone for no reason or fall asleep at the dinner table? And was it after a long flight? If yes, you´ve most likely experienced jetlag. 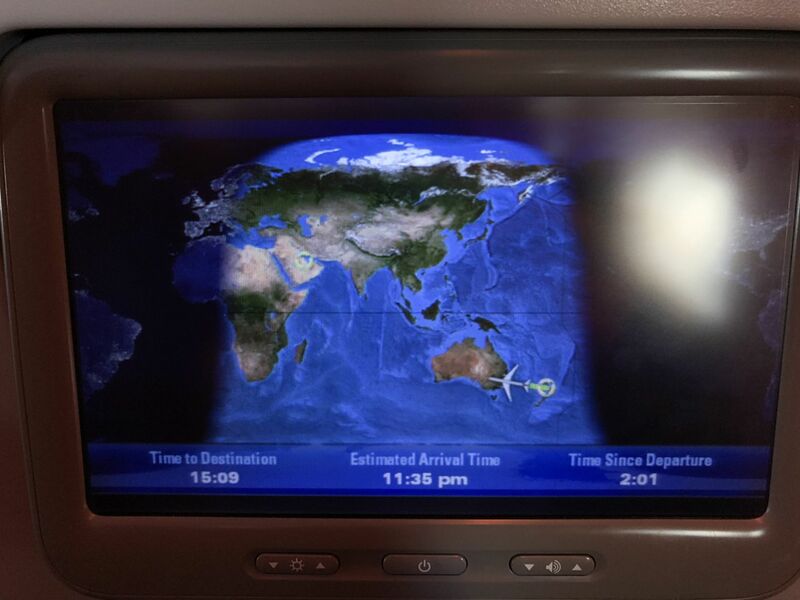 Jet lag is extream tiredness after a long flight across multiple time zones. You land at the destination and you´re body clock is still set to the time it would have been where you left off from. Let’s take my last flight as an example. I left Queenstown, New Zealand for Auckland 09:00 something in the morning and landed in Auckland 1 hour 50 minutes later, I had a 4 hours 15 minutes wait in Auckland before a 17 hours 50 minutes flight to Doha, I didn´t realize just how long this flight was when I booked my tickets, almost 18 hours on an airplane, INSANE! 8 hours 4o minutes in Doha before my final flight Doha to Gothenburg, a total travel time of over 40 hours! Traveling from New Zealand to Scandinavia with 12 hours time zone difference was made for jetlag deluxe! 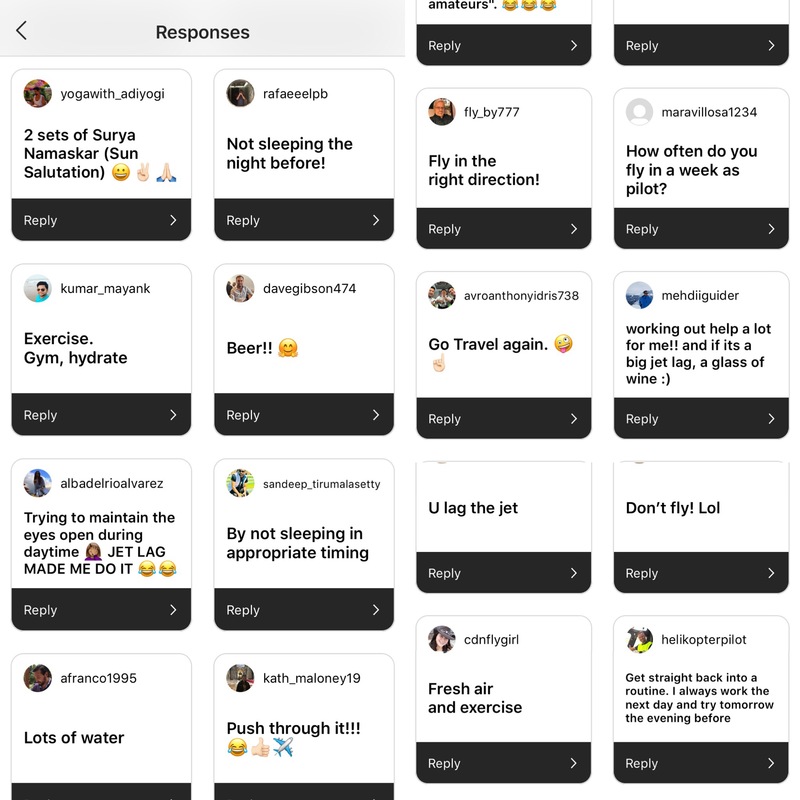 12 hours is basically the worst you can get, 12 at noon in Sweden, would be the exact opposite in New Zealand, 12 at night, so I asked all of you on my Instagram @pilotmaria if you had any jetlag tips for me, and this is how I did it. 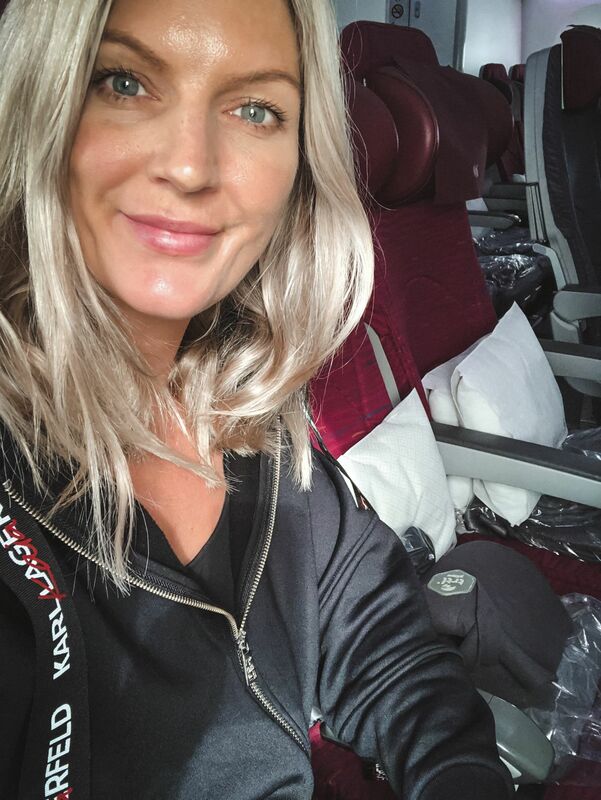 When I arrived in Doha I had already traveled for over 24 hours, sitting on an airplane for that long you can only imagine that I was not the freshest looking pax in that terminal. I had 8 hours 40 minutes wait in Doha. Instead of waiting around in the terminal I spent the most well spent US Dollars 55 that I have ever spent….well almost, I might exaggerate this slightly. I paid USD 55 to use one of the lounges in the terminal so that I could take a shower, brush my teeth and freshen up. Unlimited food and drinks as well as some peace and quiet and my own comfy chair with a power plug so that I could get right to editing my New Zealand photos and Netflix, I finished the full season of ´The Umbrella Academy´have you seen it? It is really good if you like me like a bit of fiction and supernatural powers I can highly recommend it. 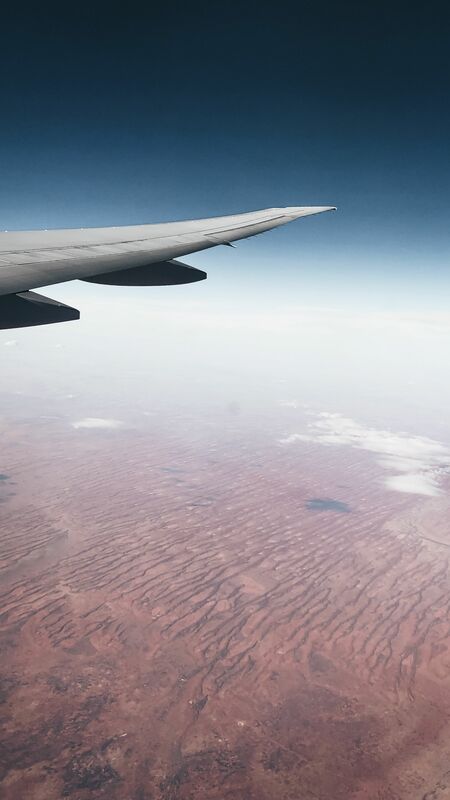 My plan was to stay awake even if it was in the middle of the night in Doha and everyone was snoring around me, I wanted to make sure that I could sleep on my flight to Gothenburg so that I would arrive back home rested and stay awake until a normal bedtime. This seemed to have worked, I landed back home and stayed awake until 8 pm when I went to bed and woke up 5 am the next morning, perfect for my upcoming week of early shifts flying. I screenshot all the tips you sent me and thought I share the favorites that worked for me. 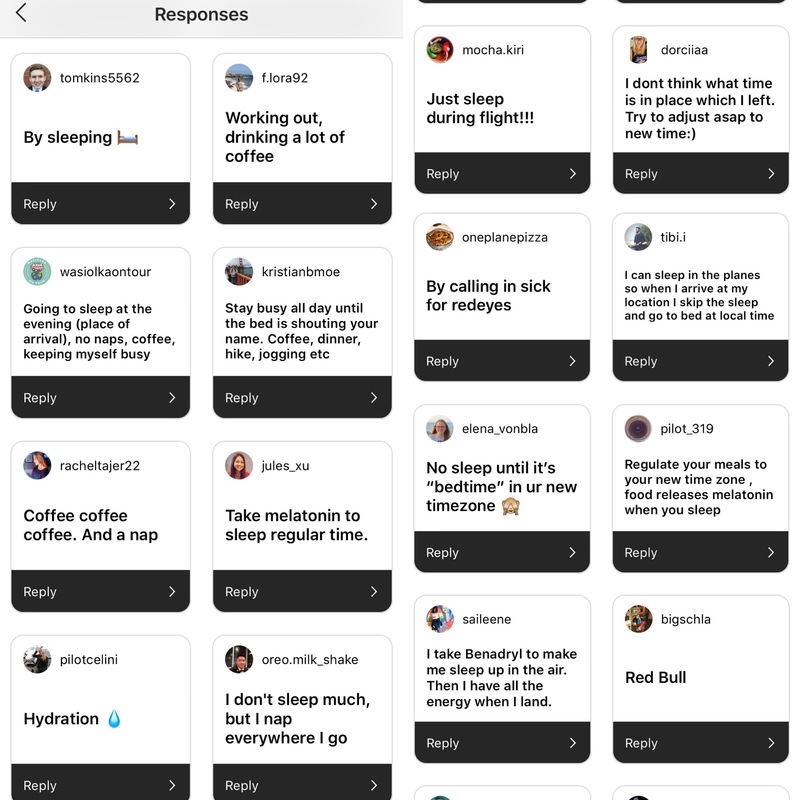 A lot of you mentioned sleep, sleep on the flight and I couldn’t agree more, if, you arrive morning or midday at the destination, but if my flight is scheduled to arrive late at night I try to stay awake so that I can go to bed right away when I land to get jet lag right the first day. @racheltajer22 and many more mentioned coffee, lol I stopped counting when I was on cup number five that day! @dorciiaa said ´Dont think about what time it is in the place that you left´ and agree, how many times have you said ´back home now it´s three in the morning´and suddenly you feel a lot more tired than you originally were. @pilot_319 said ´Regulate your meals to your new time zone, food releases melatonin when you sleep. 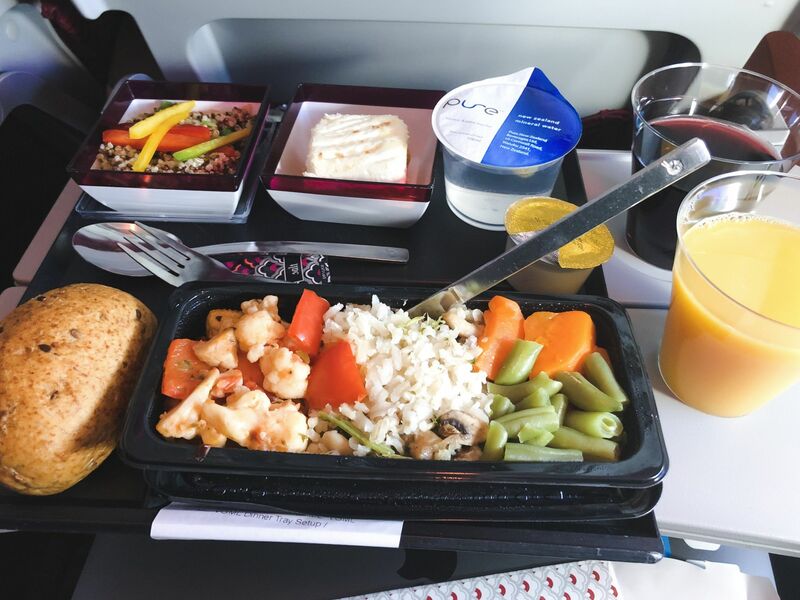 I didn’t know this, this is really helpful and getting hungry at non-normal dinner times is actually one of my biggest struggles when flying through multiple time zones. In the end, what works best for me is to not think about what time it is back home, check what time my flight is scheduled to land at destination, if it is early in the morning or midday I try to sleep towards the end of a long flight and stay awake for the first half, if it arrives late at night I try to stay awake so that I can go to bed when I arrive. 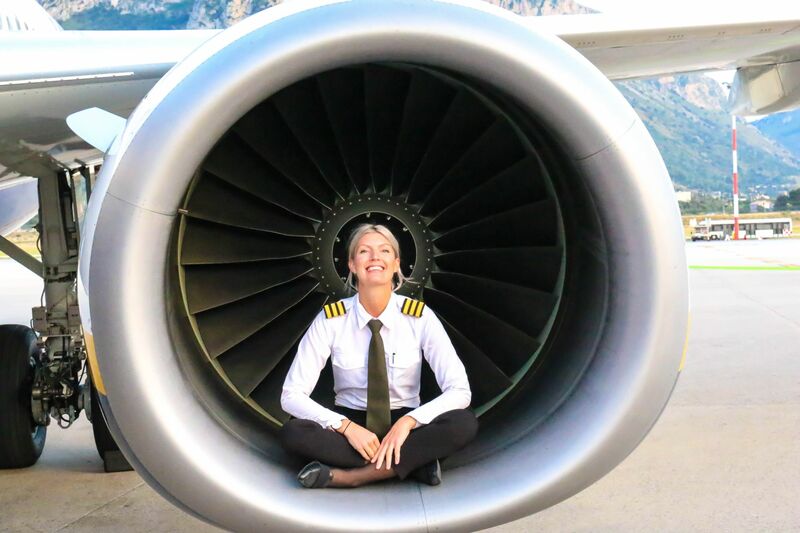 If you have any questions, as always leave them in the comments below, or on my Instagram @pilotmaria I love hearing from you and to get your feedback I want to make this blog interesting for all of you! What do we do during a flight? I can’t reply to your Instagram – I don’t have an account! However, I do read and enjoy your posts. I think lots of water to keep hydrated is good. I also tend to “power nap” for 30 mins, or so, several times on a long trip. I don’t do lots of coffee it will keep you awake of course but it is also de-hydrating so will counter the intake of water. Enjoy your trip to Switzerland. Finally, can I say how stunning your eyes are.